Home / Uncategorized / What does Labor Day mean to you? 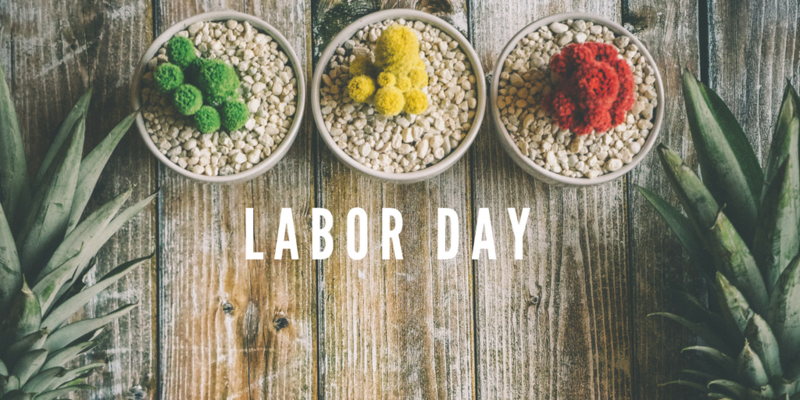 With Labor Day just a few weeks away, American Quilt Retailer took some time to reflect on just what this holiday means. To some, Labor Day is just another day off. To others, Labor Day is more symbolic, representing the end of summer and the beginning of a transition to colder months. Some people use the extra time to look at what their job means to them. Yes, it puts food on the table, but how can we motivate those we work with? How can we add value to the workplace? Do we make people excited to work by our sides every day, or proud to say you’re their coworker? Some people use the extra time to give back to their employees. Maybe your store isn’t having a huge sale that is going to bring a lot of extra cash into next month’s budget, but that doesn’t mean you can’t find some wiggle room to take everyone out to lunch. Others use Labor Day to catch up. What’s been on that to-do list for far too long? Maybe you can dust the shelves (yes that means you have to take everything off them first)! Or write some long overdue thank you notes-because we all know it’s better late than never when it comes to thanking someone. Or you can tackle two birds with one stone; throw an event on Labor Day to get the best of both worlds. You can use the event as the only time you’re going to work that day to still get some time to celebrate yourself. And speaking of, don’t forget to do just that! After all, Labor Day was made for those who labor, you can worry about the work load again on Tuesday.